InterContinental Los Angeles is one of L.A.'s most iconic luxury hotels; Its Century City location is just minutes from Beverly Hills and is central to all that Los Angeles has to offer. InterContinental Los Angeles, ideal for a stunning and elegant wedding, boasts a beautiful garden and courtyard with perfectly manicured flowers, as well as a newly renovated Grand Salon Ballroom - large enough for any size gathering. In addition to all that InterContinental Los Angeles has to offer, Embrace life Photography will surely capture the wonderful memories of your special day. 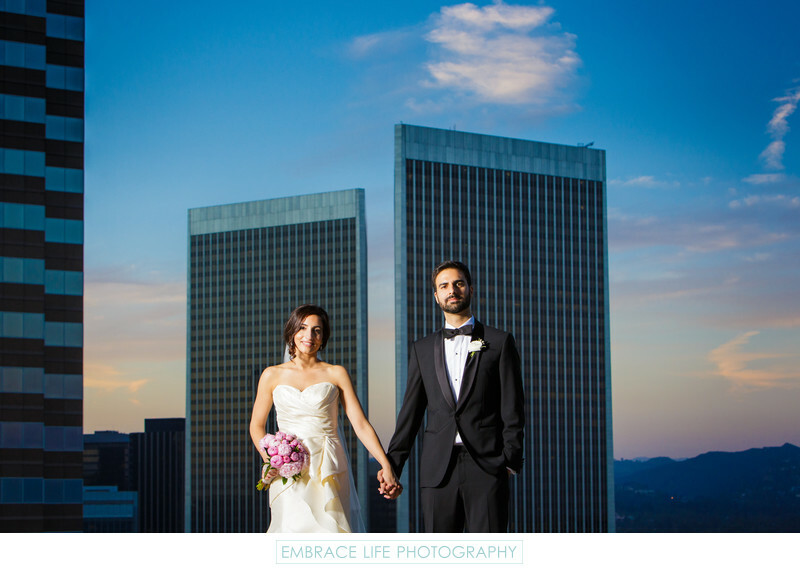 It would be our honor to be your InterContinental Los Angeles wedding photographer.